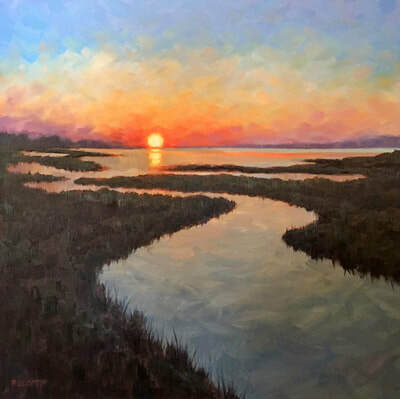 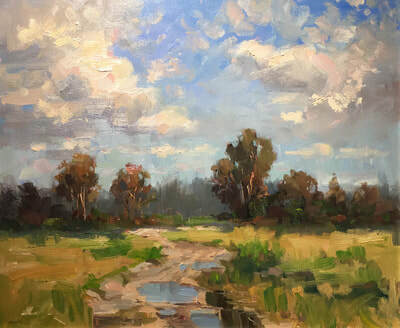 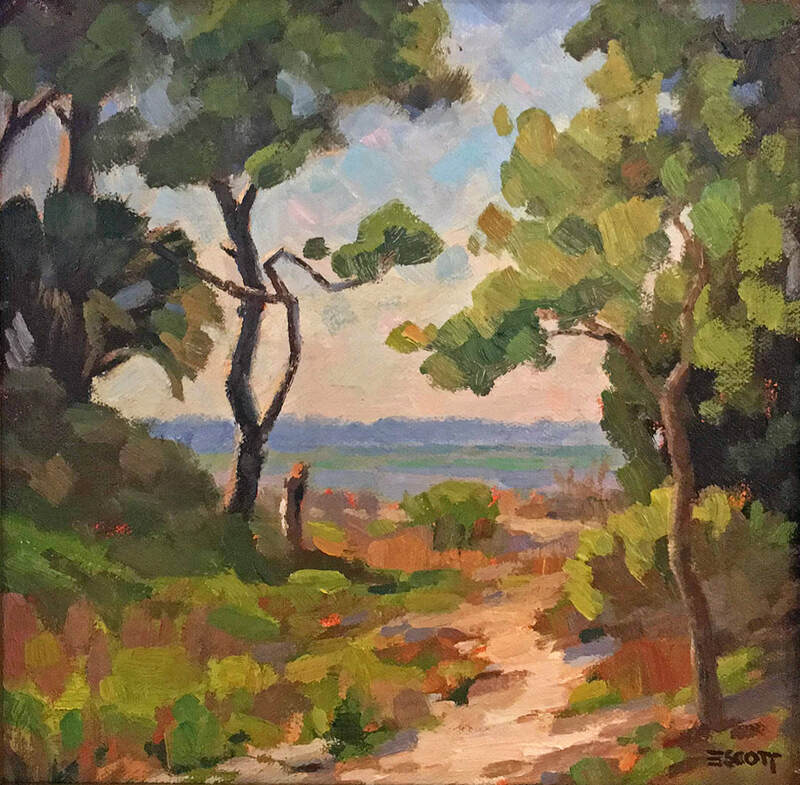 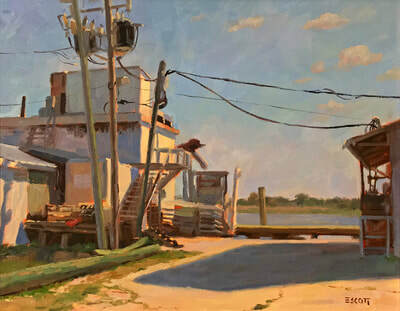 Attention to detail and painterly strokes make the plein air paintings of SHAWN ESCOTT uniquely his own. 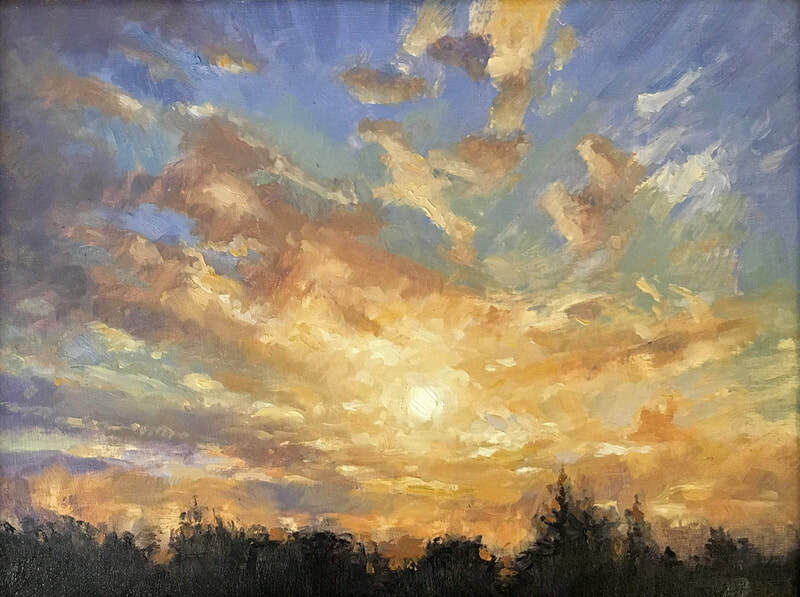 From capturing sunrises and sunsets, to painting the light of a fleeting moment, Shawn enjoys chasing the effect ​of nature's brilliance. 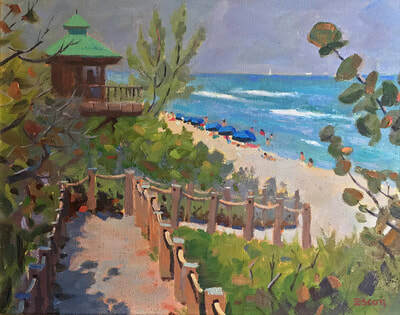 Shawn regularly teaches classes and holds workshops around South Florida. 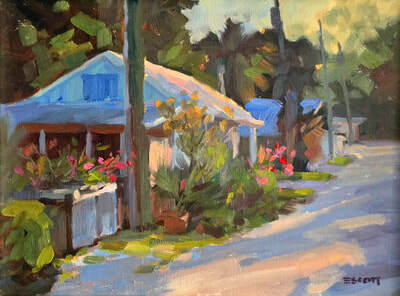 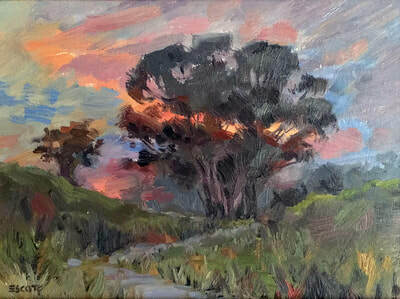 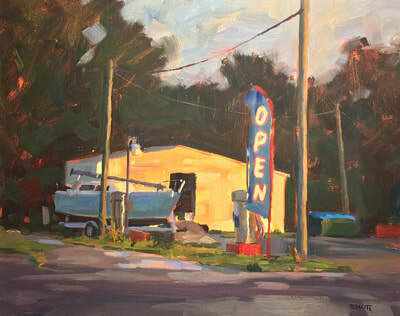 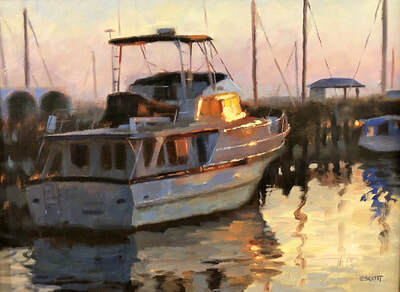 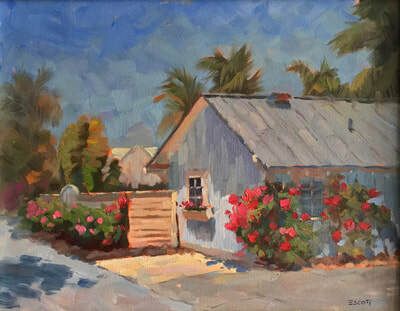 ​He's a Board Member of Plein Air Palm Beach, which has over 600 members and is growing. 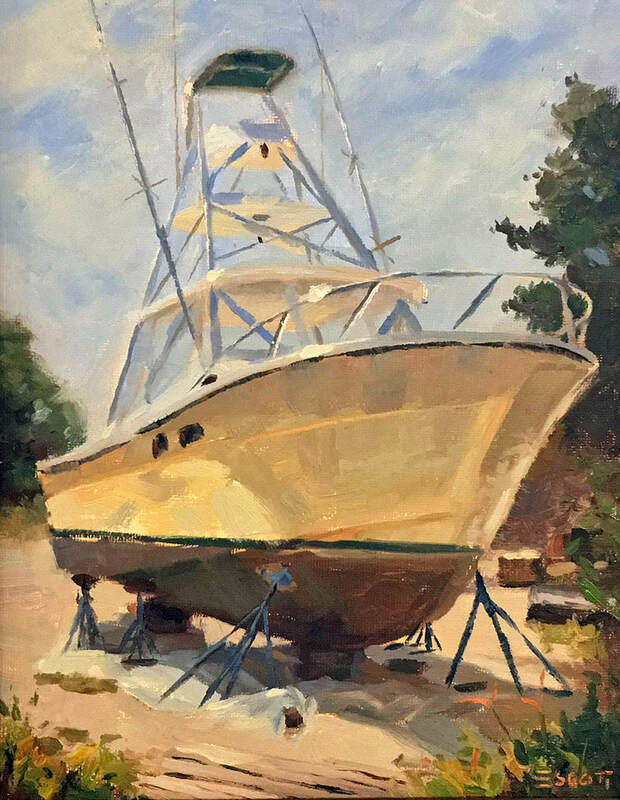 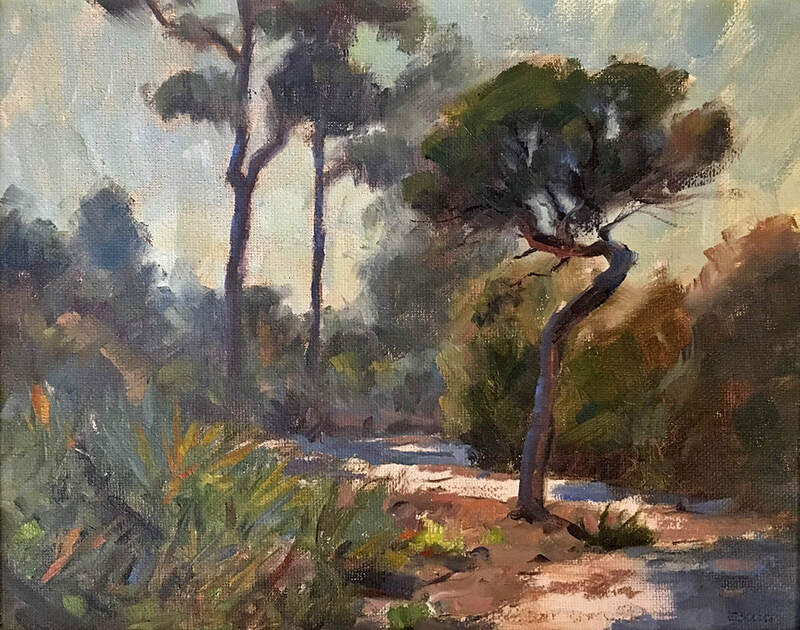 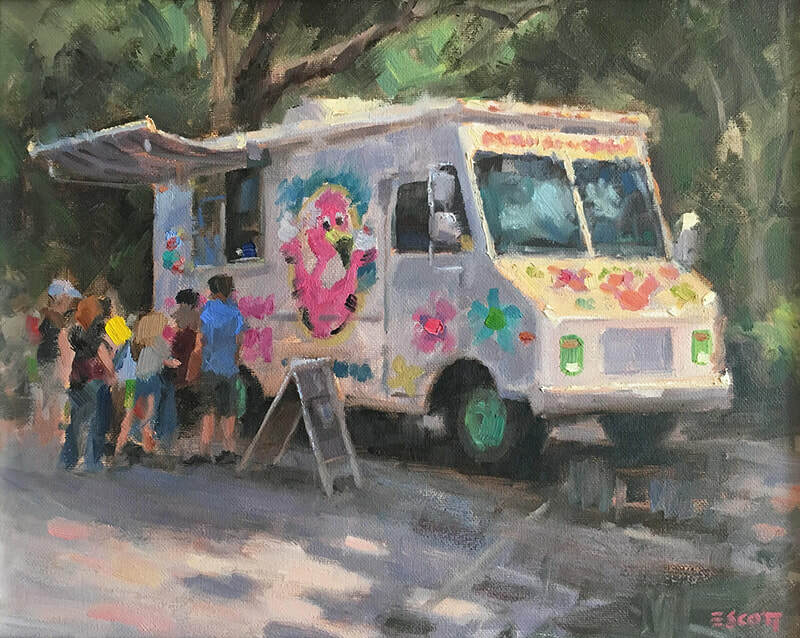 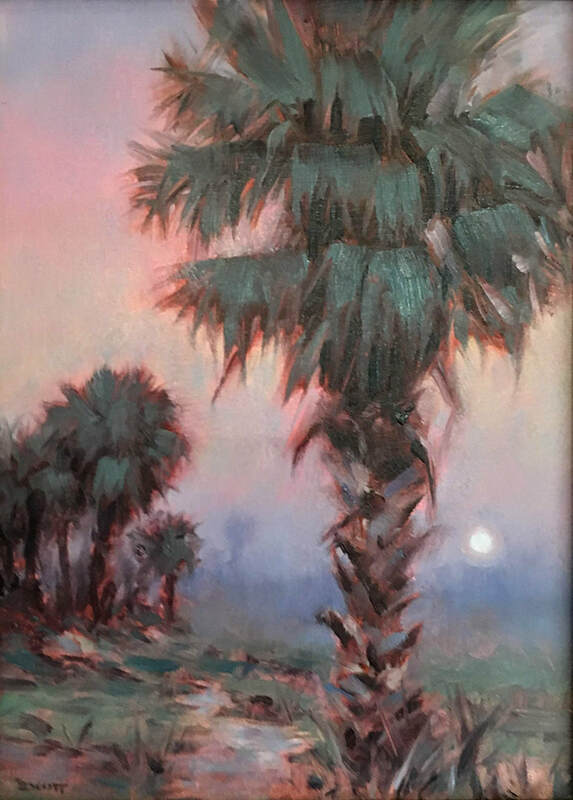 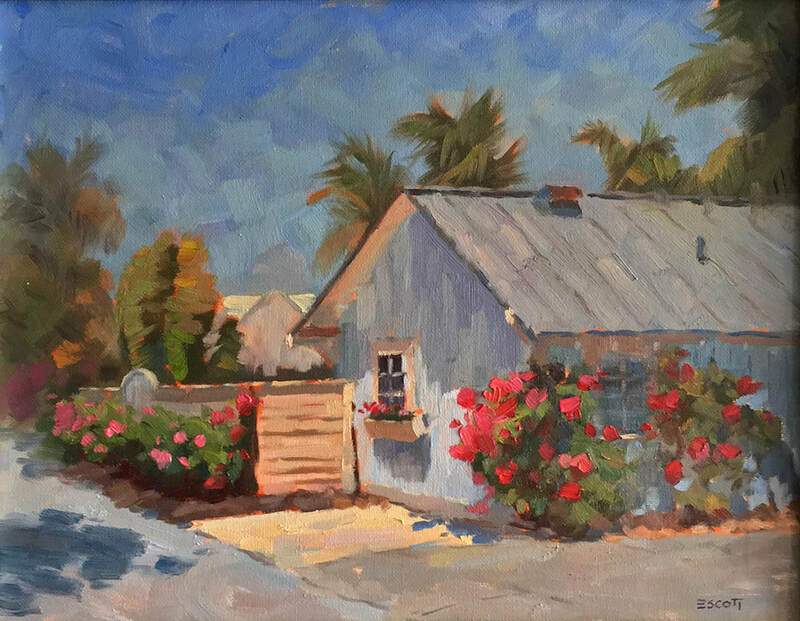 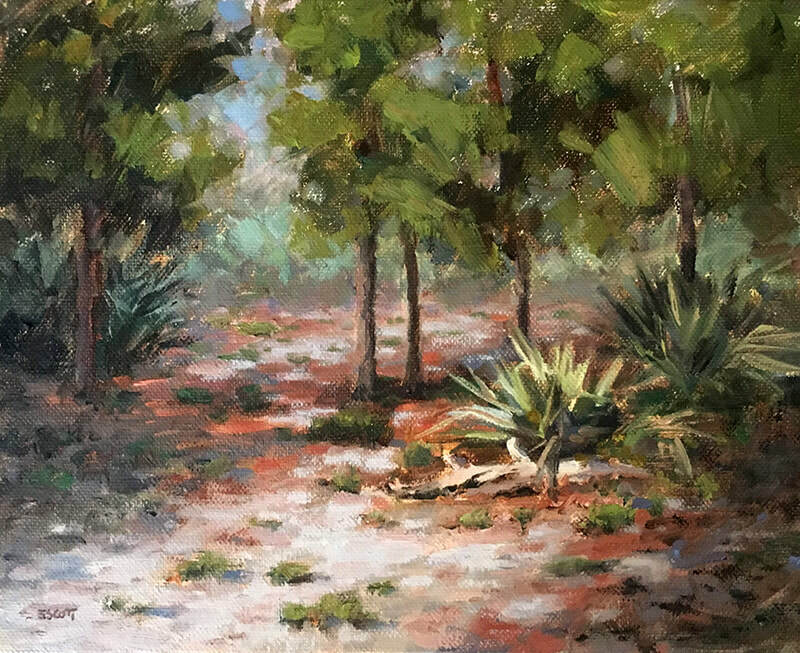 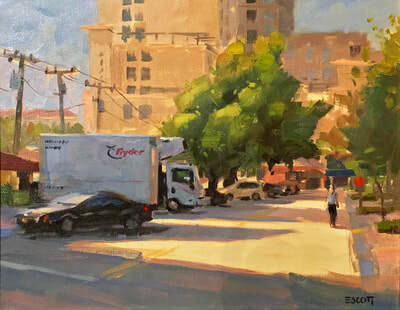 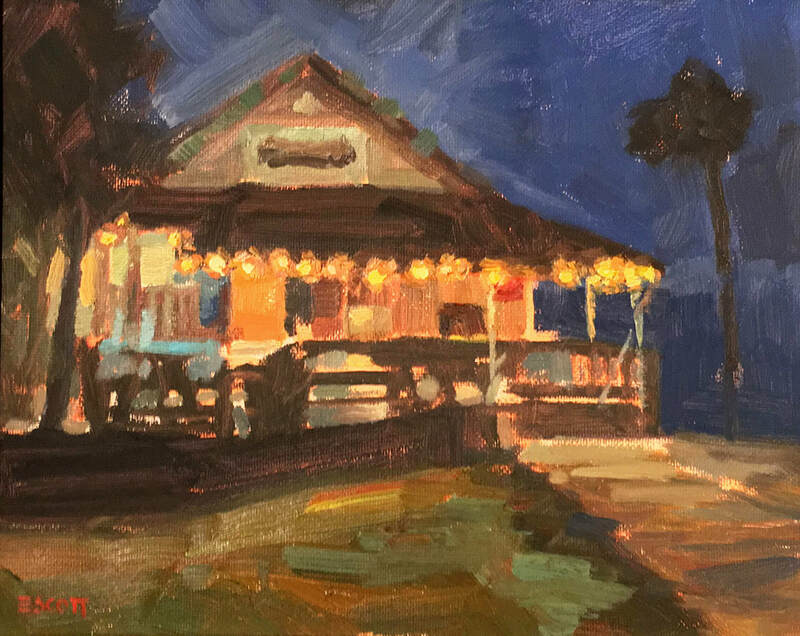 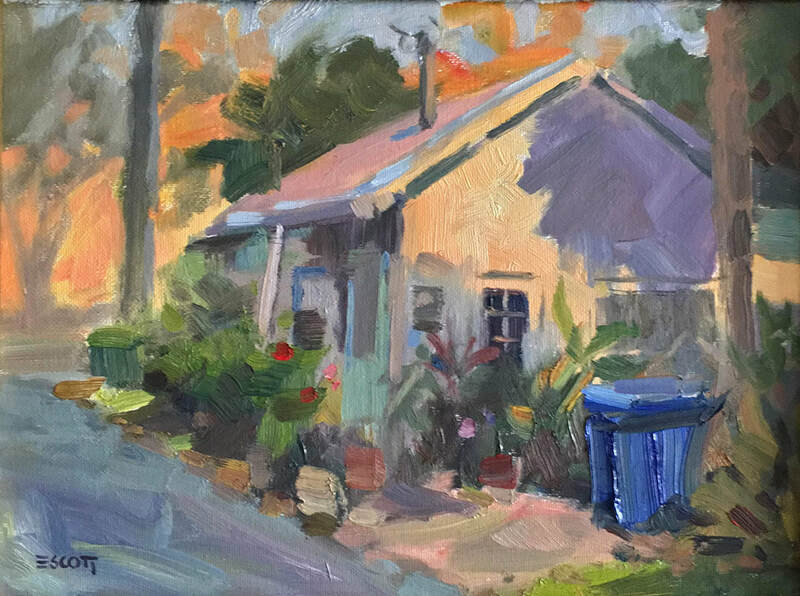 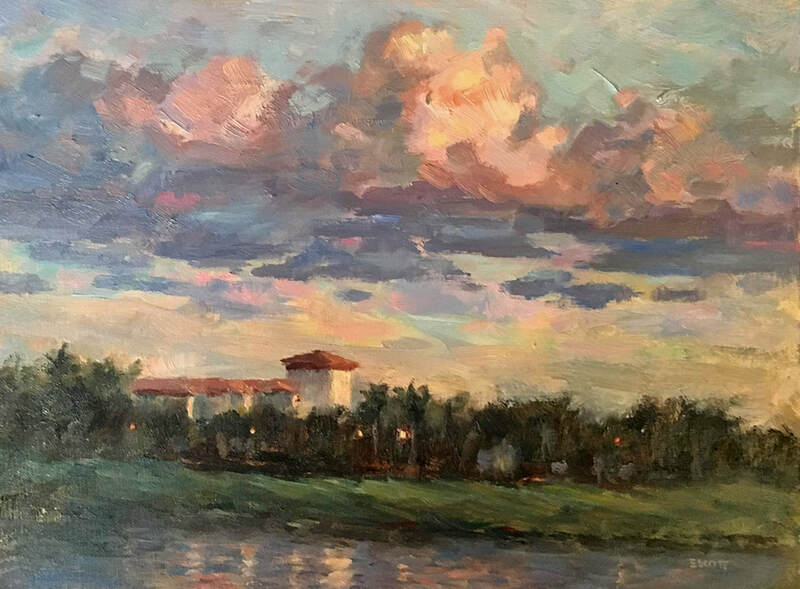 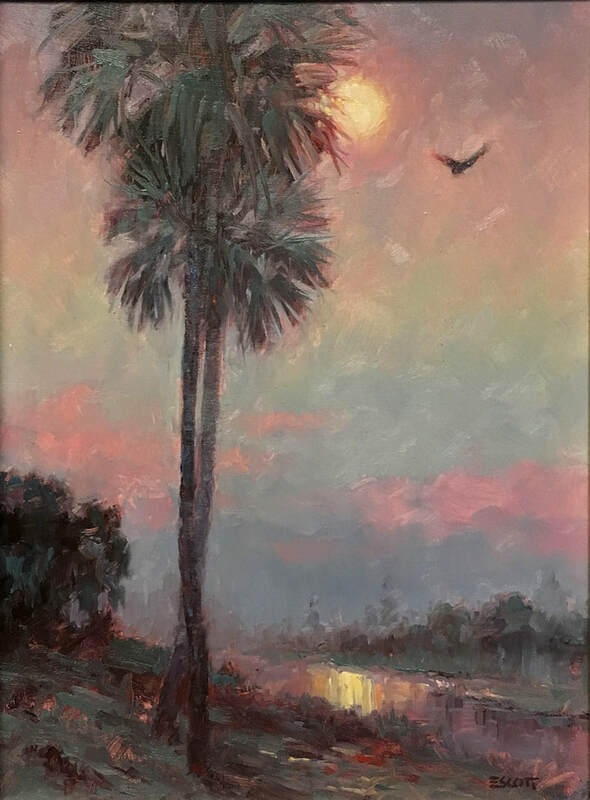 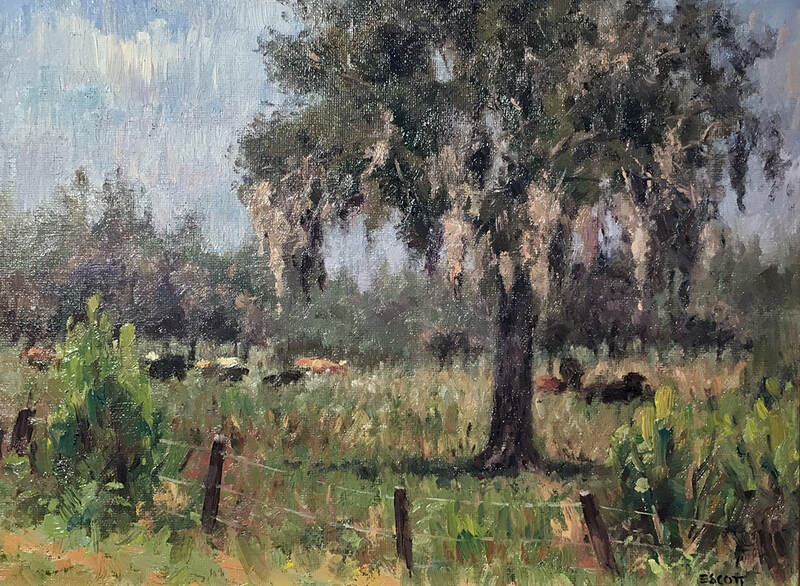 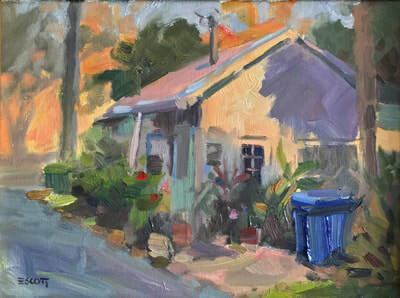 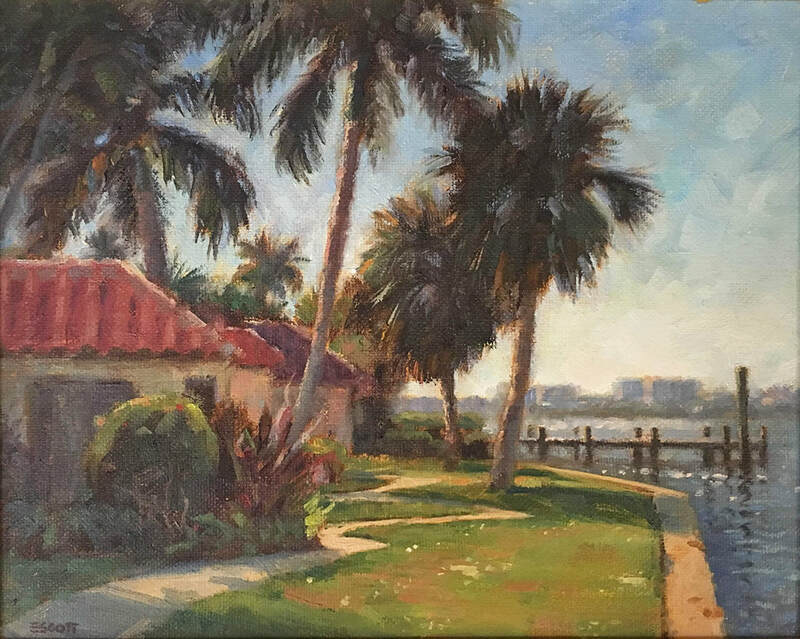 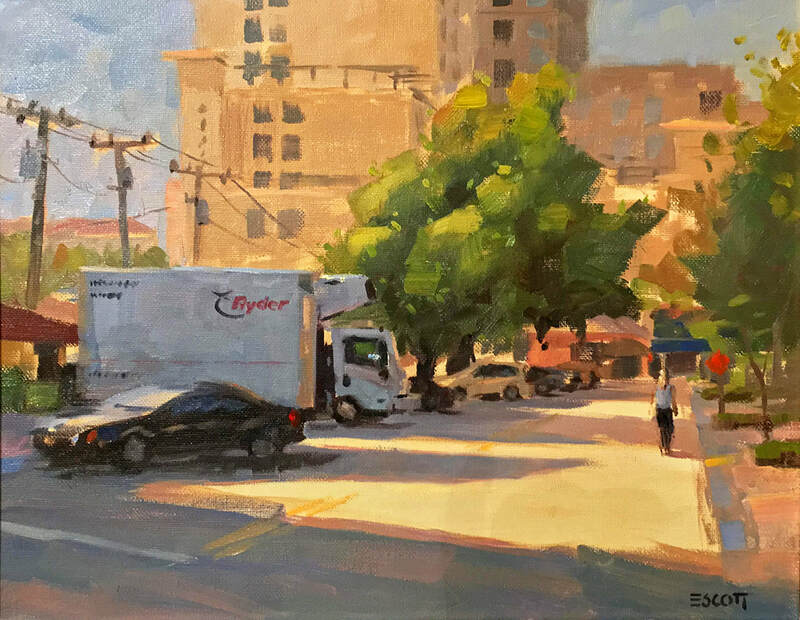 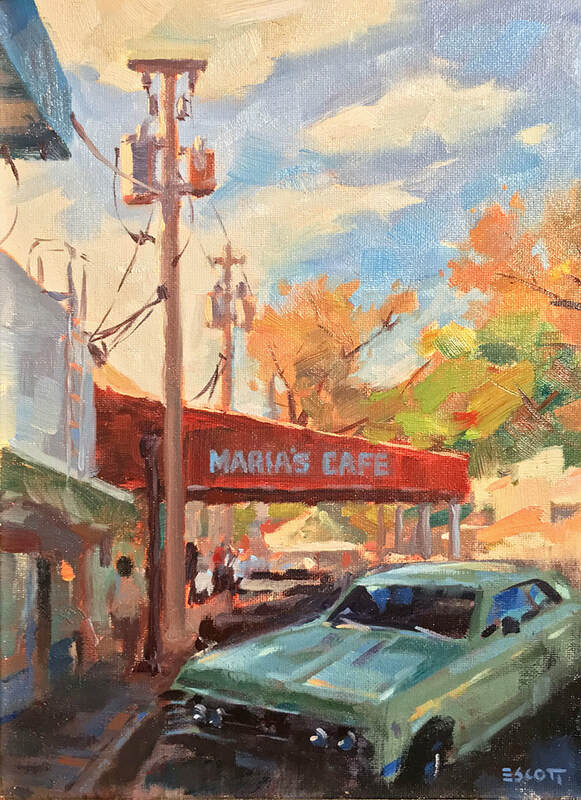 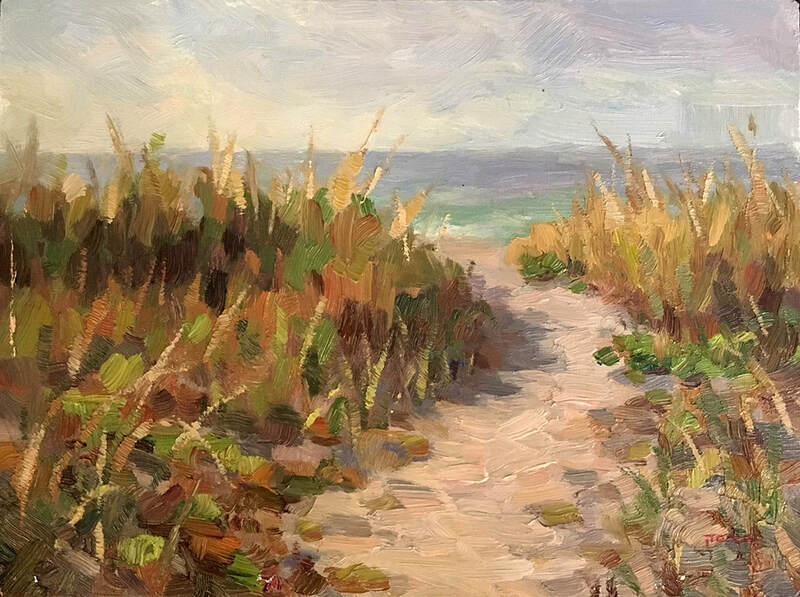 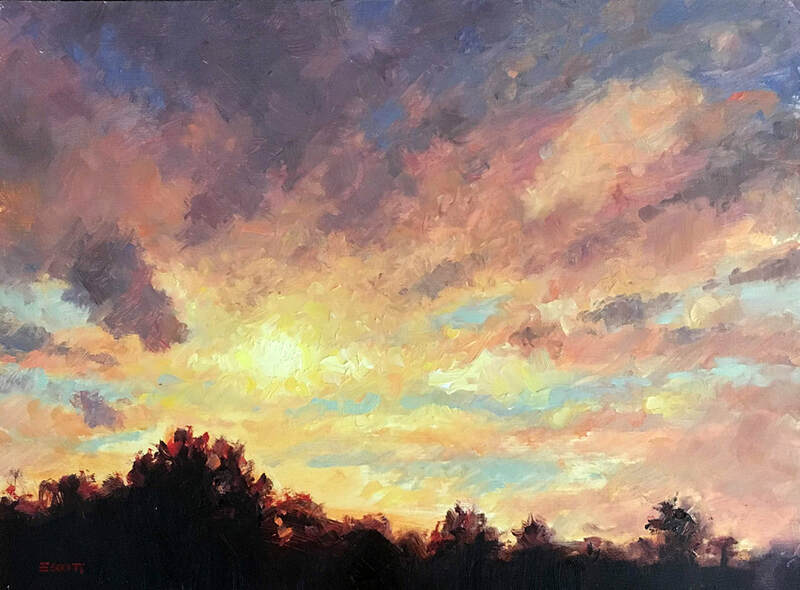 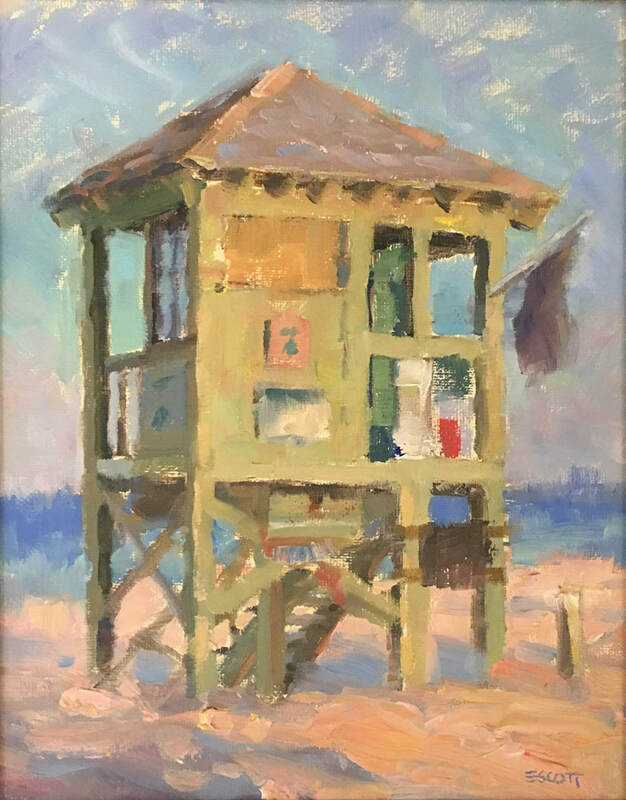 Shawn took first place at the Plein Air Palm Beach Inaugural event in 2016 and has been featured in the June/July 2018 issue of Plein Air Magazine. 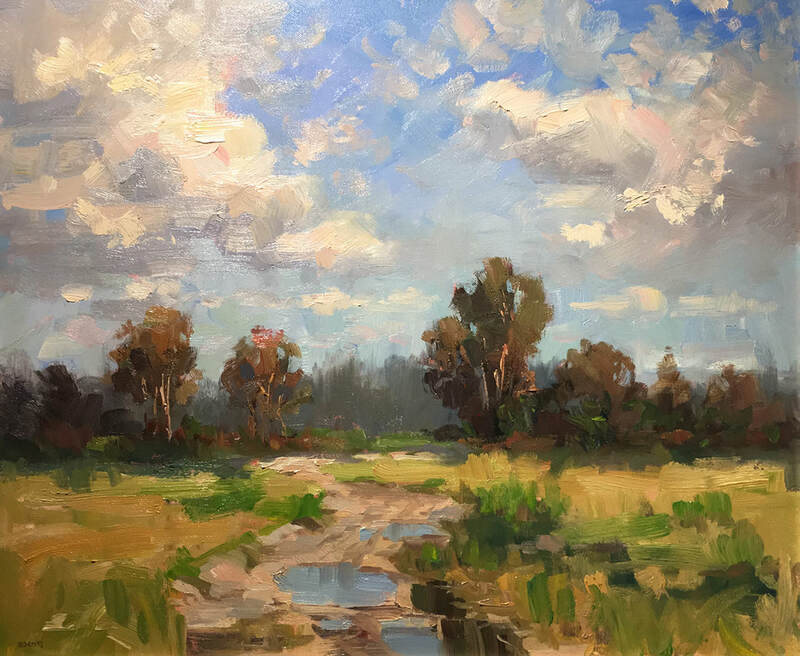 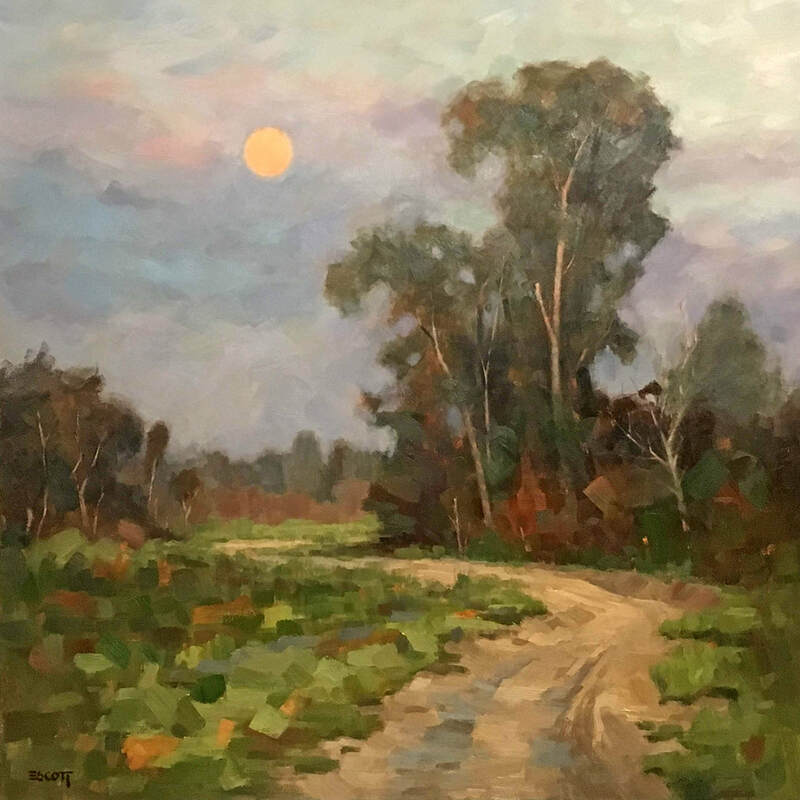 His major influences are the American Impressionists, Plein Air Painters of America, and many contemporary artists working today.